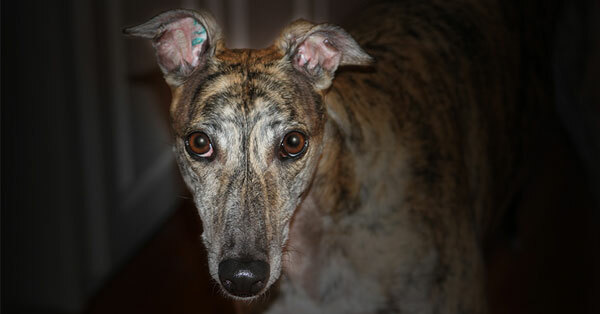 Florida votes to close 11 dog tracks. 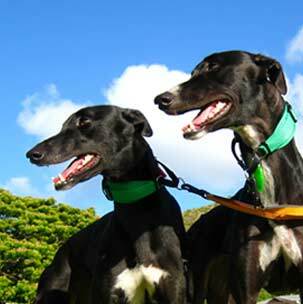 Racing greyhounds live in confinement and are at risk of injury and death. Your donation is crucial to achieving our goal. 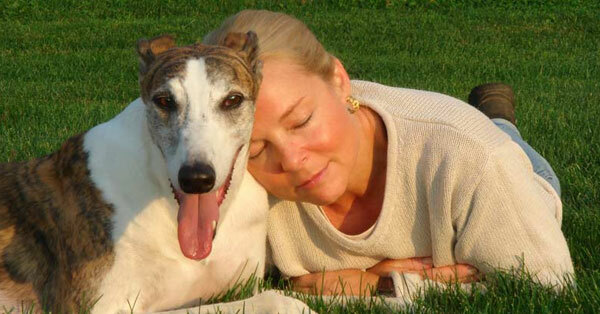 Learn how you can help give greyhounds their freedom. These gentle dogs make wonderful companions. 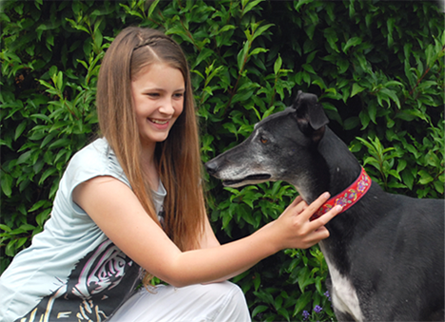 We are winning the fight to end greyhound cruelty. 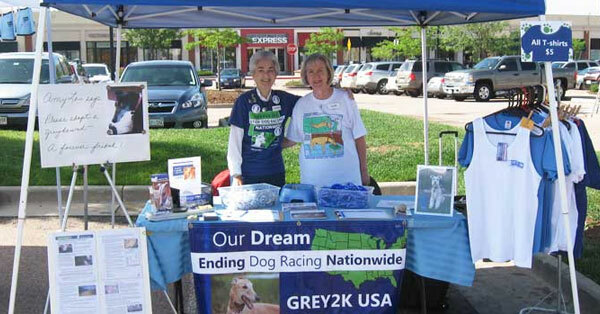 As a non-profit organization, we work to pass stronger greyhound protection laws and end the cruelty of dog racing on both national and international levels. 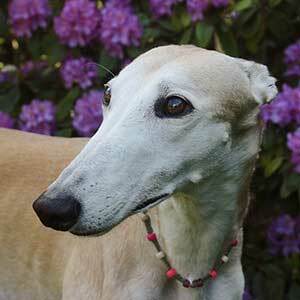 We also promote the rescue and adoption of greyhounds across the globe. 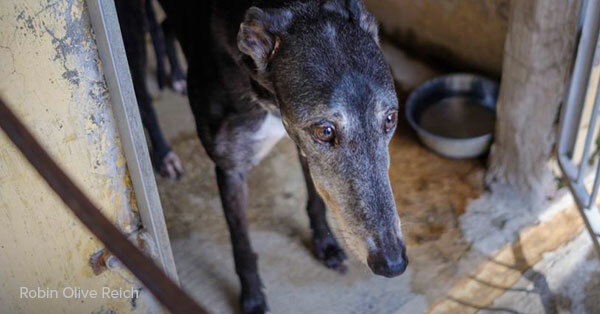 Des Moines Register - Greyhound racing is illegal in China. So why were the dogs of Iowa's top breeders being sold there? 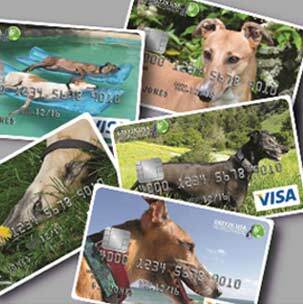 > Greyhound racing is still legal and operational in six U.S. states as well as six other countries around the world. 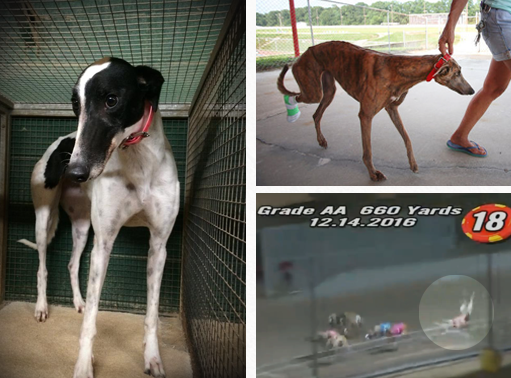 Florida has voted to make dog racing illegal by January 1, 2021. 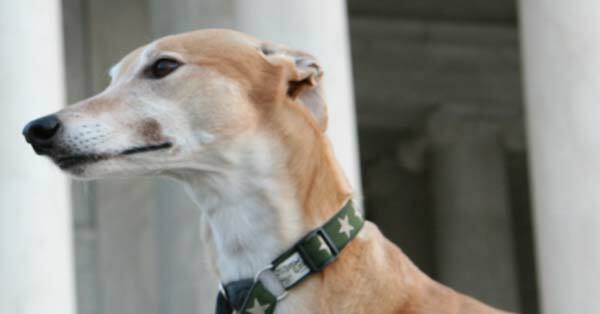 > Racing greyhounds are confined for 20 to 23 hours each day in small cages. > Thousands of dogs are injured at racetracks each year. Sign up to help save dogs! Dog racing will now be illegal in 41 U.S. states. 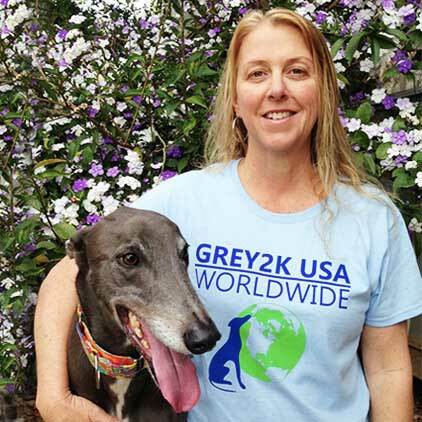 501(c)3 sister organization of GREY2K USA.